Here's something that I've noticed. 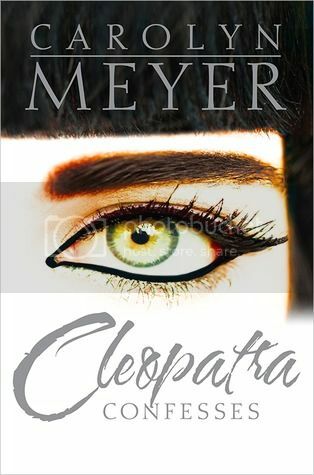 New books that feature a dark smoky eye, or at least a lot of eyeliner. ed. by Ellen Datlow et. al. 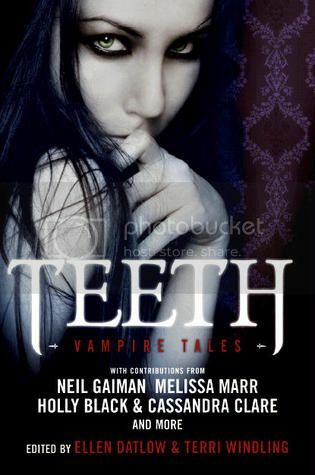 An anthology featuring a number of very famous authors: Neil Gaiman, Melissa Marr, Cassandra Clare, Garth Nix, Cecil Castellucci and Holly Black. Historical fiction, should be pretty self-explanatory. It sounds like Tansy sees ghosts in her family's rural Texas home. 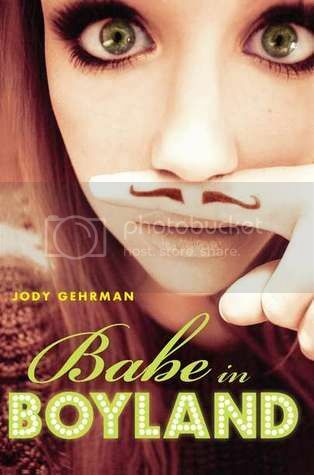 Teen advice columnist Natalie decides to go undercover and disguise herself as a boy in order to understand them better. 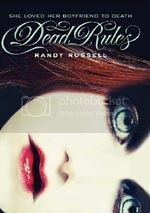 The latest in the popular Vampire Kisses series. Two girls become friends in an atmospheric gothic town that is slowly falling into the sea. An interesting and unique take on the afterlife, when Jana dies and is separated from her true love Michael, and how she copes with being automatically enrolled in Dead School. Naturally, she's hoping he'll commit suicide ASAP so they can be reunited for eternity. 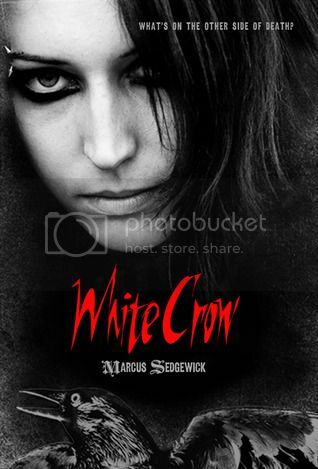 I have to be honest, this doesn't sound like my kind of read, but I do love the cover. Know of any that I missed? Let me know in the comments. Don't think I ever noticed it either but I do like it. My favs are Teeth and Cryptic Cravings. 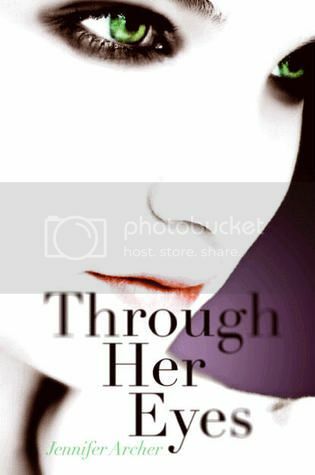 I love the cover for Through Her Eyes. It's so striking!